17-year-old Saiful Izman Ahmad Zamani’s life had always revolved around the motorcycle. Son of former Malaysian top rider Ahmad Zamani Baharuddin, motorcycle racing had always been a big part of his life. 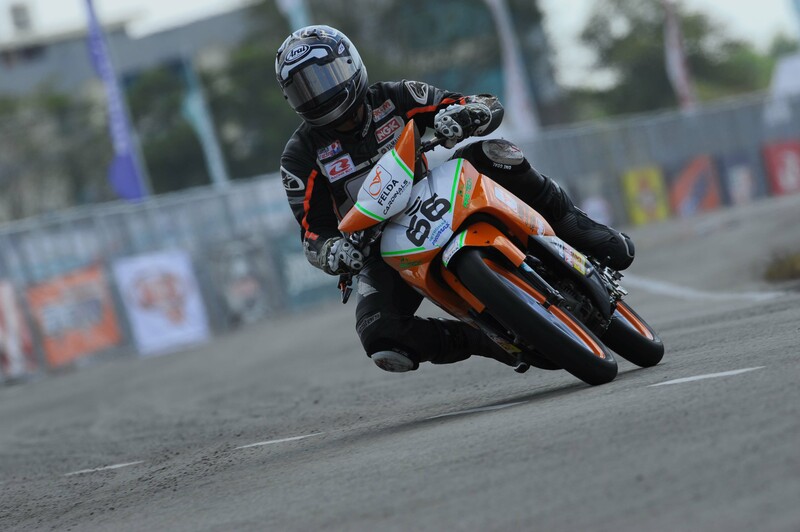 With so many offsprings of former riders now entering the sport, Saiful Izman’s entry into Cub Prix was neither the first nor expected to be the last. Racing in his sophomore year of the PETRONAS AAM Malaysian Cub Prix, Saiful Izman is beginning to show glimpses of his family’s racing heritage, especially when he won the Wira Final during the curtain raising leg of the 2015 season in Temerloh last weekend.